Purchasing a new home is never something to be taken lightly. Part of being a smart home buyer is choosing a qualified and experienced home inspector. 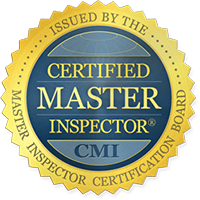 InspectorUSA has been providing Central Kentucky residents with quality professional home inspections since 1986 and has improved the homebuying process for over 20,000 families. Hiring a skillful and knowledgeable inspector can save you money, time, and headaches for years down the road. When you choose Inspector USA, you can rest assured that our top priority is your best interest. 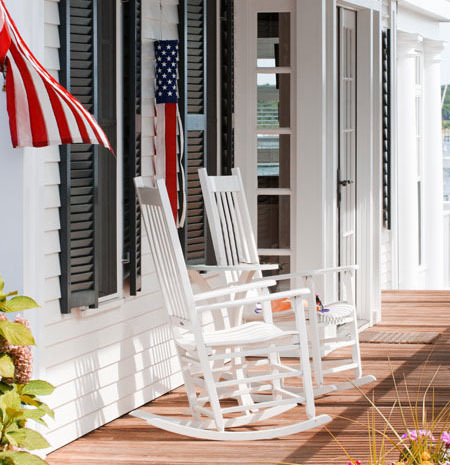 When we inspect a home, we understand how much is at stake. This is why deliver the most detailed, comprehensive home inspection reports available and include an on-site consultation with our inspections. We know that real estate transactions can be stressful, so we make sure that you completely understand the findings from the inspection report by discussing the entire report with you, page by page. The value of complete understanding of a property’s condition cannot be overstated when you are considering making it yours. Our reports are an important tool that you can refer to both as a report of the home’s current condition and as a home maintenance guide for years to come. If any questions or concerns about your home arise, your home inspection report will come in handy to you in the future, and you are also welcome to call us with questions, no matter how much time has passed since your inspection. Our reports are fully digital, and delivered to your email inbox for your convenience. Our digital reports are easy to read, and come with full-color photos that expand when clicked. In addition, our digital reports come with HomeGauge’s Create Request List™ (CRL™). This feature allows you to make your own custom list of items you would like repaired or replaced. Because the CRL™ is online, you can save your CRL™ and share it with others easily. Try a demo today! 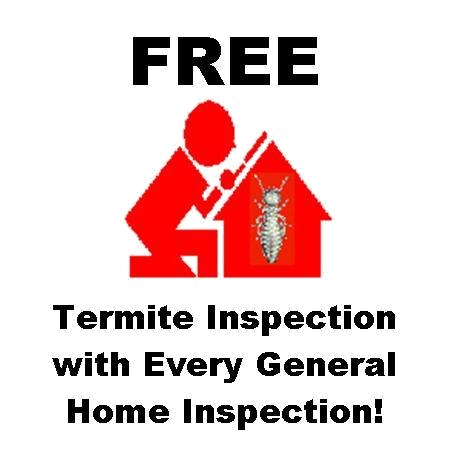 and request a home inspection from InspectorUSA today!